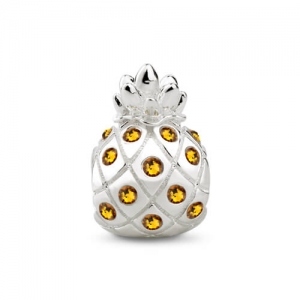 This silver pineapple with swarovski crystals are sweet and refreshing additions to any charm bracelet! 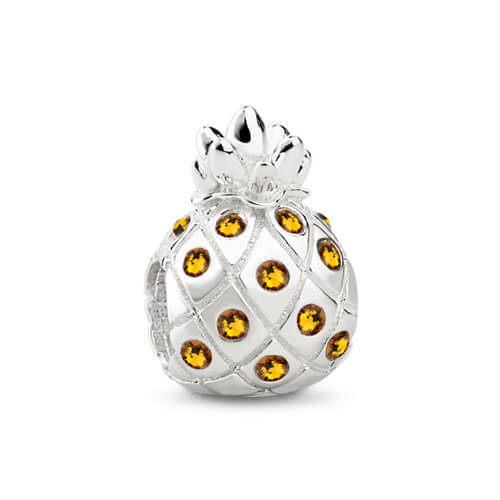 Craft some fun summertime jewelry when you combine them with other fruit charms and glass beads in fresh, bright colors. Your creations will be tropical treats!